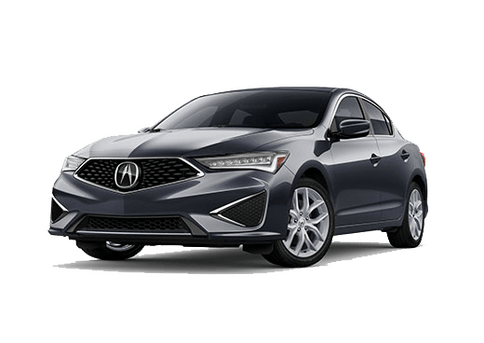 We depend on our vehicles for a lot nowadays, most notably providing us with the kind of fun, excitement, and adrenaline that only comes from an Acura model. Often lost in the hustle of daily life, however, is the quality of the breathable air inside your car’s cabin. This is why air filters are so important – they help to block out the negative effects of harmful dust, allergens, and other particles from entering your vehicle, but over time they can become dirty and ineffective. When this happens, the air inside your Acura model can become dirty, which can expose you to chemicals that can cause some damage. 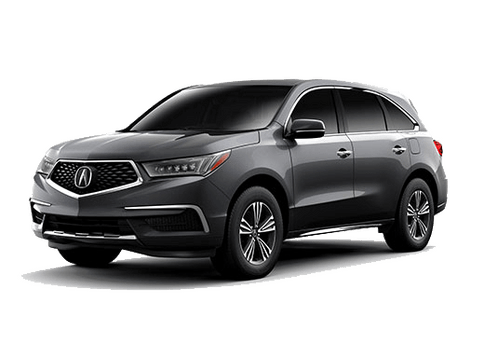 To keep your respiratory system working well, and also to ensure that the oxygen inside your Acura model is clean, our Montano Acura team offers cabin air filter replacement services in Albuquerque NM. Our factory-trained technicians are ready to help you get back out on the road with confidence! 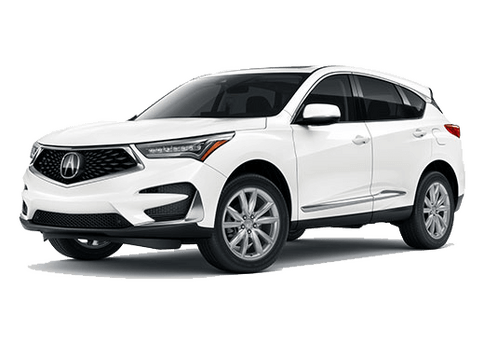 When you come to our Montano Acura service bay, you’ll instantly be in line for fast and friendly service, guaranteed to be transparent throughout every step of your visit. Our team is more than happy to help you get your air filter swapped out, and we can do so quickly and easily. Once completed, you can ride on without worry over the quality of what’s inside your vehicle. 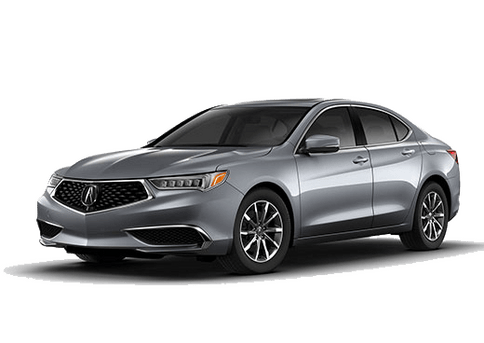 If you’re in search of preventative maintenance on your Acura model, be sure to give our service team a call to schedule an appointment whenever it’s best for you. We’re looking forward to doing business with you!